"Who Cares? God's Path for the Caregiver"
How should we respond to our aging loved ones when they act like children? Does God expect us to love them when they are demanding and want what they want, now? Thrust into the role of caring for a grandmother, an aging father, and eventually in-laws, Valeri Miller experienced emotions ranging from love to anger; from isolation to social strain. As family members struggled with a loss of independence and the prison of their frail bodies, Valeri had her struggles as well. While striving to show love and care to everyone else, God was doing a much-needed work in her own heart. "Who Cares? God's Path for the Caregiver" is packed with spiritual truths and practical tips. Its candid message brings hope and encouragement to those caring for aging loved ones. 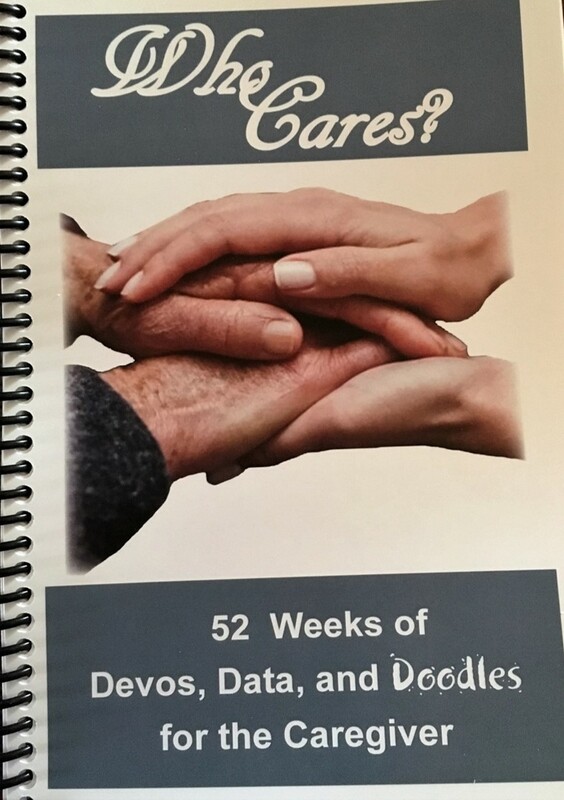 Great God-centered, Bible-based instruction and encouragement for those in the season of life when they are caring for elderly parents. Would be easier if all caregivers had medical knowledge and a way to get someone to help out when needed. Everyone has a story to tell. CatchMyStory makes it fun and easy to write, add photos and preserve those stories in a hardbound, keepsake book to be enjoyed for future generations. CatchMyStory engages and motivates loved ones and can become a family project, bringing family members and great stories together. Go to CatchMyStory to learn more. When purchasing the software to write your book, click on GET STARTED and enter Coupon Code: BCG for a $5.00 discount at checkout.